Woman… eats potatoes… Woman inherits the Earth. 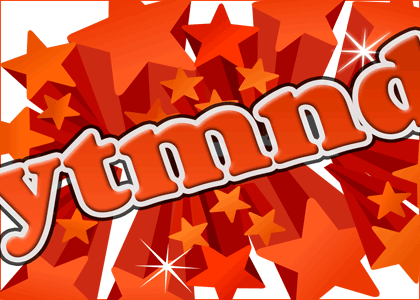 on ytmnd, possibly years ago. literally. this is a repost. It was ahead of it's time.